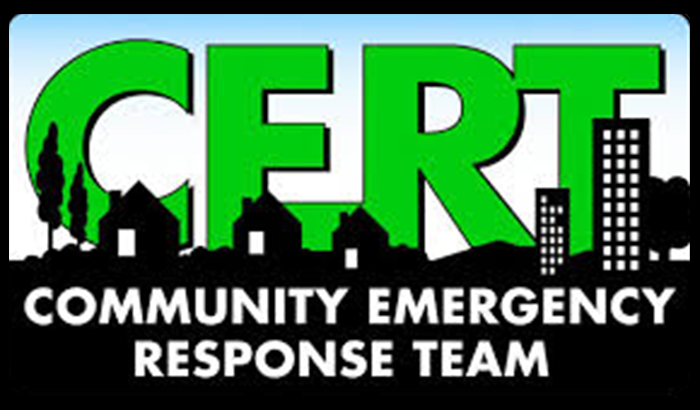 CERT training. 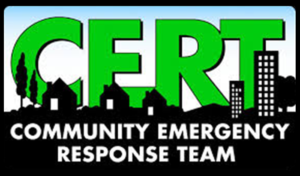 The best way you can get prepared for large and small emergencies it to take Community Emergency Response Team (CERT) training, a 20-hour course offered by the Central County Fire Department free of charge to Burlingame residents. Classes are held on six mornings or evenings, followed by a “Skills Day” on a Saturday, when you’ll practice what you’ve learned with authentic-looking “victims.” If you miss a class, you can make it up in another city. 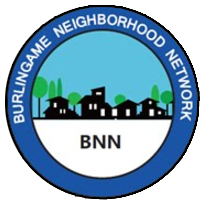 Taught by professional safety trainers from CCFD, this comprehensive course is free to all Burlingame. Hillsborough and Millbrae residents. For more information, call (650) 558-7610. Pre-registration is required. As classes become available, you can sign up for them here.